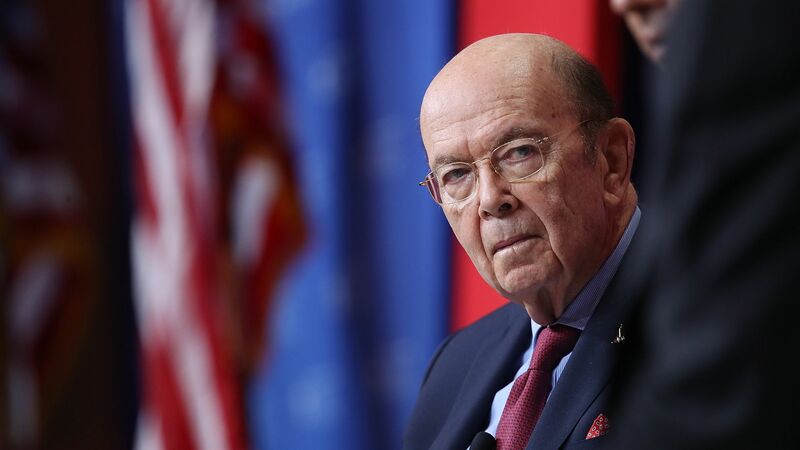 Secretary of Commerce Wilbur Ross has opened an investigation into whether U.S. dependence on uranium imports poses a threat to national security. Why it matters: Domestic production of uranium, which is a key resource for both nuclear weapons and the nuclear reactors that power 20% of the American electric grid, have dropped from 49% of total uranium requirements in 1987 to 5% today. The investigation could ultimately result in new tariffs at a moment when more than half of America's nuclear reactors are losing money, according to Bloomberg.